TCSA received helpful feedback from member schools earlier this year in regards to scheduling Member Council meetings. Many of our member schools indicated that traveling to Austin for a meeting was often challenging for school leaders with their busy schedules and the difficulty of being away from their organization for a day or two. The 2018 Texas Charter Schools Conference: That’s a wrap! 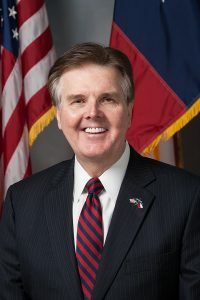 The Texas Charter Schools Association is honored to announce that Texas Lieutenant Governor Dan Patrick will be a Guest Speaker during the Awards Luncheon of the 2018 Texas Charter Schools Conference, which will be held in Houston Friday, October 26. 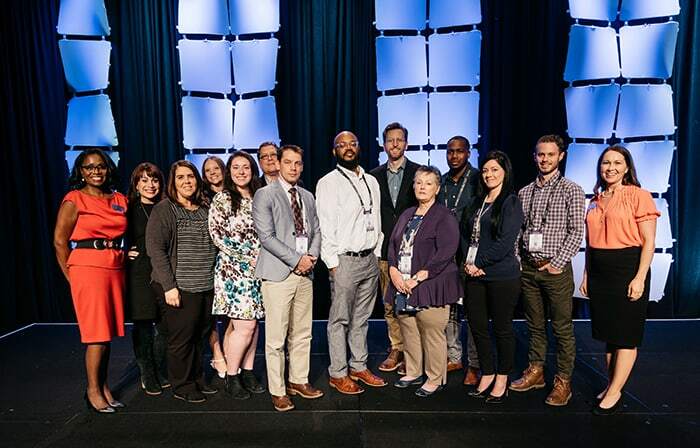 One word keeps popping up when reflecting on my first National Charter Schools Conference, which was held earlier this month in Austin: overwhelming.